Happy New Year! 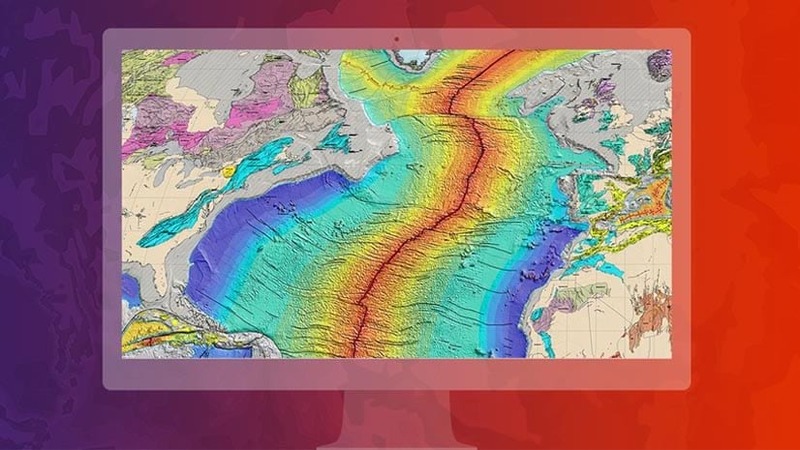 Looking back at 2018, it was another year of strong advances for ArcGIS Pro and ArcGIS Pro extensibility. We saw great momentum with more organizations than ever making the move to ArcGIS Pro, as well as more Desktop developers taking advantage of Pro’s customization opportunities through add-ins built with the ArcGIS Pro SDK for .NET. These new Pro add-ins continue to help make migrations possible for many organizations, and allow users to leverage more of the powerful functionality found in each release of Pro. With Pro 2.1 and the release of the Utility Network, we also saw the introduction of the Utility Network API. Many developers were keen to take advantage of these new opportunities and began their work in earnest last year, releasing new add-ins. The Layouts API, also introduced last year, provides a new way for organizations to dynamically build layouts and manage layout elements. This is something that many organizations – such as those who developed tools that automated creation of complex layouts, such as alignment sheets and single-line diagram layouts – could take advantage of. In other areas, we saw additions to most all the existing Pro APIs, such as Content, Editing, Geodatabase and Map Exploration. These additions have helped many developers and organizations find the functionality that they needed to make great strides extending Pro. Developers took advantage of the many online resources, such as leveraging the Pro SDK community samples with ready-to-run solutions, as well as reviewing the many ProGuides and other documentation, as well as the Pro SDK DevLabs. Also, many developers were able to attend Dev Summit and UC and take advantage of the many Pro SDK sessions and get updates directly from the SDK team and many other ArcGIS Pro teams. We also saw extensive, growing participation in the GeoNet Pro SDK Group, as more developers are finding their way to the group to collaborate, find resources and ask technical questions. 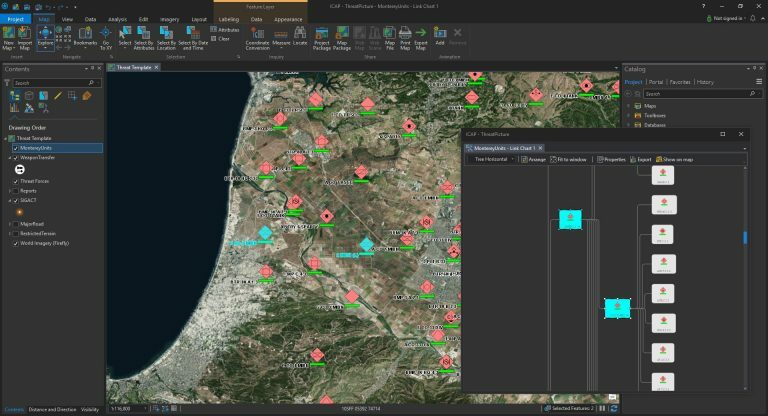 2018 also saw new ArcGIS Pro add-ins deployed in production workflows at several organizations, as well as many new commercial add-ins from Esri Business Partners making their way onto the market. One example was Exploration Analyst from Exprodat. 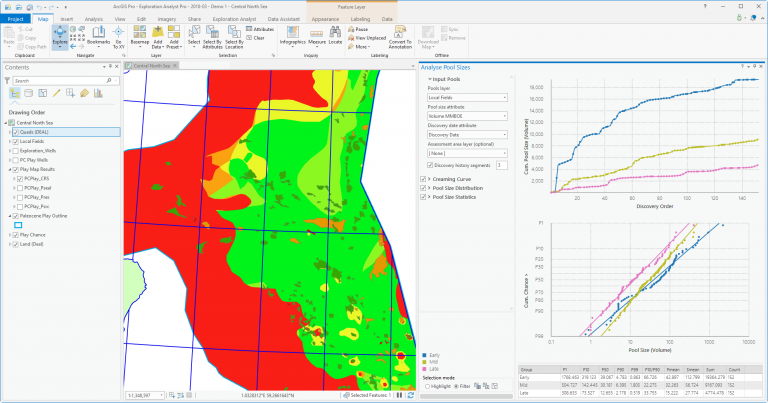 The team at Exprodat completed the new ArcGIS Pro version of their tools for petroleum play chance analysis and resource assessment. 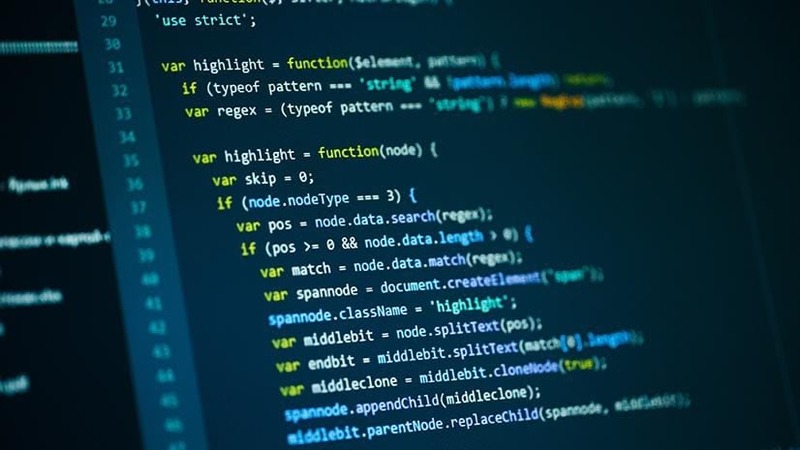 They also used the effort as an opportunity to introduce new functionality such as graphing experience improvements, geoprocessing integration, and the use of tasks. 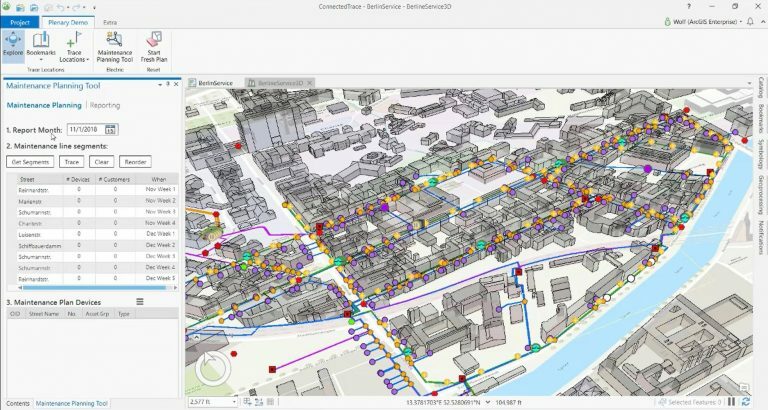 Other Esri Partners developed new add-ins which focused on some of Pro’s 3D and CityEngine integration capabilities, as seen in the Power Line Visualizer from Geocom Informatik. 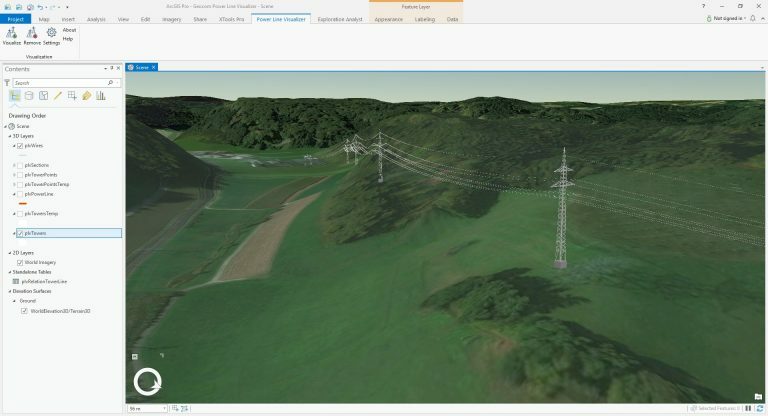 The add-in provides tools to create a realistic, 3D representation of electric transmission towers and overhead lines. 2018 also brought new opportunities to distribute add-ins via the ArcGIS Marketplace, and Geocom Informatik has also leveraged the Marketplace for distribution of their free add-in. 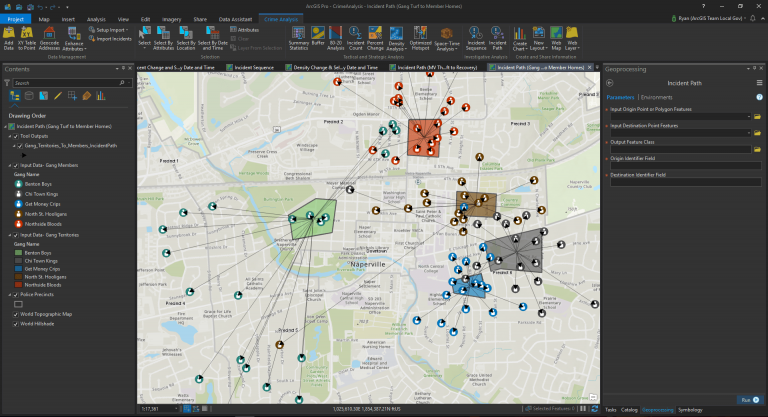 Last year, a number of exciting ArcGIS Solutions were introduced with Pro add-ins leveraging patterns in the Pro SDK, including Crime Analysis and Intelligence Configuration for ArcGIS Pro. 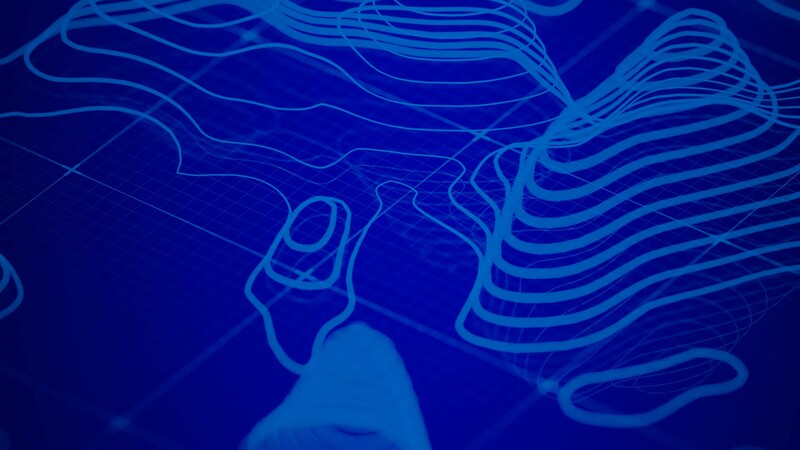 Crime Analysis Tools for ArcGIS Pro provides a Pro add-in with several tools that can be used by crime analysts to conduct a series of analysis functions. The add-in organizes existing geoprocessing tools used in crime analysis workflows, and provides several new tools that support data management, tactical and strategic analysis, investigative analysis, and information sharing needs. For more information, see this earlier post. Intelligence Configuration for ArcGIS Pro (ICAP) is a new ArcGIS Solution which leverages the Pro SDK’s managed solution configuration pattern. The ICAP solution combines add-ins, geoprocessing tools, and project templates for a streamlined user experience with specialized tools to aid intelligence analysts in their workflows. For more information, see this earlier post. The ArcGIS Solutions team continues to build new industry-specific solutions which allow users to take more control of their workflows with ArcGIS Pro. Pro SDK NuGet – A new preview version of the Pro SDK leveraging NuGet. The release will also include new resources and samples to help developers take advantage of the new API additions and controls. Looking ahead beyond Pro 2.3, the teams are planning several new API enhancements. As always, we are very focused on ensuring developers can effectively migrate their ArcMap customizations to Pro add-ins with the Pro SDK. Towards helping developers to be as effective as possible with their Pro SDK development, let’s look at the best learning opportunity this year – the Esri Developer Summit in Palm Springs in March. Pre-Summit Hands-On Training – Introduction to Programming with the ArcGIS Pro SDK for .NET Just prior to the Dev Summit, scheduled March 3rd – 4th, this workshop is a great way to leverage your Dev Summit trip and get two full days of in-person, hands-on training with the Esri Training Services team. Technical sessions and Demo theaters – Review the detailed agenda with the many Pro SDK sessions throughout the week. Search on “Pro SDK” to find the many focused offerings. ArcGIS Pro Area in the Esri Showcase – Stop by the ArcGIS Pro Area to meet with members of the teams, including the Desktop SDK team, ask your technical questions and see demonstrations. Later in the year, at UC, there will be another great opportunity to meet with members of the Pro teams in the many ArcGIS Pro session offerings. Again, you’ll be able to meet with Pro team members, including the SDK team, in the ArcGIS Pro area in the UC Esri Showcase. Finally, and as always, we encourage you to send us your feedback and needs for the Pro SDK. We’re always keen to hear what you’d like to see added. We want you to be successful in extending Pro to address your organizations’ workflows and make your customization experience better. Let us know, find out more and collaborate with others in the GeoNet Pro SDK Group. Thank you for sharing your ArcGIS Pro development accomplishments with us. We look forward to seeing more of your great work and what you develop with ArcGIS Pro and the Pro SDK in 2019. Here are some of the highlights of What's Coming in the ArcGIS Pro SDK 2.3.